Horizon is the newest and the largest ship in Carnival Cruise Line’s fleet and the second Vista class ship and the 26-th ship for Florida-based cruise operator. The cruise ship was built by Italian shipyard Fincantieri. 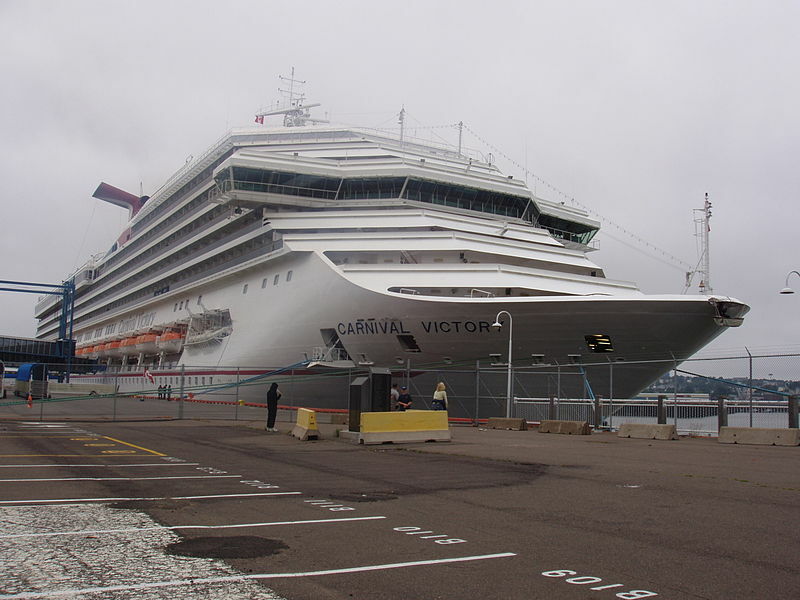 The first ship in class, Carnival Vista, built by the same firm, was delivered in April 2016. Fincantieri received a contract from Carnival Corporation for the construction of Carnival Horizon in 2014. The launching ceremony was held in March 2017 and the ship was delivered to Carnival Cruise Line in March 2018, after the completion of sea trials in the Adriatic Sea late 2017. At 133,500 gross tons, the sheep has a length of 1059 feet, a beam of 121 feet. It can accommodate more than 6,400 people, including 3,970 passengers. Carnival Horizon offers a number of entertainment and activities, including a pedal-powered bike ride attraction called the SkyRide, an IMAX Theatre, a WaterWorks aqua park, which is themed after Dr. Seuss characters, and Carnival’s Seuss at Sea programme. 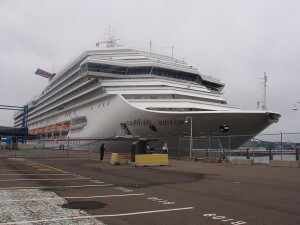 Carnival Horizon sailed on a 14-day Transatlantic voyage from Barcelona, arrived in New York in late May, 2018 and following a naming ceremony featuring godmother Queen Latifah, the ship sailed a series of summertime cruises to Bermuda and the Eastern Caribbean before heading to its new homeport of Miami this month. Carnival Horizon is scheduled to sail six and eight-day Caribbean voyages from Miami starting in late 2018. This entry was posted in Carnival, Vessels and tagged Carnival, cruise ship, cruise travel, transportation, vacation by writer. Bookmark the permalink.